Car Lockout, Car Keys, Ignitions, and More. When you are locked out of your car, late for work, or can’t find your keys while coming back from a trip, time and security are two of the most important factors for you. That is why at Covington Locksmith, we pride ourselves in providing fast, professional, and affordable locksmith services in Covington, WA. Our locksmith services have been optimized to get you back on the road in no time, and we can assure you of our professional and committed approach to ensure your safety. With our highly skilled and experienced team readily available, we are always a phone call away from fixing any urgent problems on the spot. 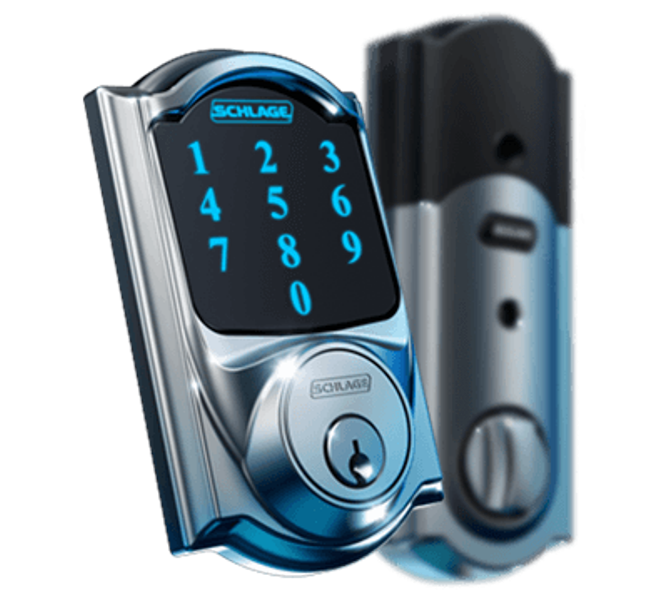 We are an extensive, 24-hour locksmith service in Covington, WA, and we have all of the latest technology and machinery needed to get you the needed assistance in no time. Lock Out: This happens sooner or later to everyone, and it can be really frustrating. You’re ready to drive home, dig through your pockets and your keys are not just there. Or you shut the door only to find your keys lying on the seat. We are specialists in handling these situations. No matter how late or where you may be in Covington, call us, and we will immediately dispatch our experts to your location. Malfunctioning Lock: If your car door lock isn’t turning as it should, it will be ideal to get help from a professional. It is likely that the locking mechanism of your car lock may be dirty, worn out, or damaged. Call us to get it examined before it fails altogether. Ignition Switch Issues: If you are experiencing difficulty starting your car, the warning lights on your car dashboard are malfunctioning, or the ignition switch is overheating, this could be a problem with the ignition switch. Our locksmiths can help. New Car Keys: We can quickly make new car keys to replace worn out, damaged, or lost keys, including transponder keys and high security car keys. Key Extraction: Your car keys can break off in the ignition or lock. Our locksmiths can extract the broken car key and prepare a new one for you. Not only are we the best locksmiths around, our model of operation is optimized to provide the best possible support 100 percent of the time. 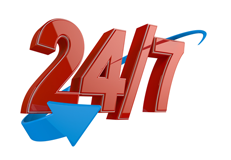 As a 24/7 locksmith service, our experts are always on standby to attend to your needs when you’re in a tricky spot. 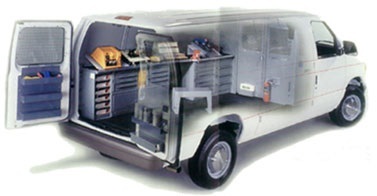 We are fully mobile, and our locksmiths will arrive at your location within 25 minutes of your call. With Covington Locksmith, you can rest assured of the best, most reliable, and pocket-friendly service for your car. Whether you need our help during an emergency or for an ongoing protection of your vehicle, we are your ideal choice.